The Arts Society Arun presents regular monthly meetings from specialists in the decorative and fine arts and hold special events during the year by an expert in a particular area. Throughout the year we arrange a number of one-day visits to places of interest including many National Trust properties, and longer residential stays including visits to nearby places of interest for those interested in going further afield. Except for the months of August and December the Arts Society Arun presents the lectures at meetings on the 3rd Tuesday of the month at the Woodlands Centre (next to the recreation ground). Meetings begin promptly at 10:20am preceded by doors opening at 9:45am with refreshments until 10:10am. Members’ guests are welcome on payment of £6 – please book in with the Membership Secretary on the door. Additionally a number of our members engage in voluntary work supporting Young Arts, Heritage Projects around Sussex and Church Recording. The Arts Society Arun is a local branch of the national Arts Society whose aims are the promotion and appreciation of all forms of art.  The Arts Society Arun is also affiliated regionally to The Arts Society Sussex Area. For all general or membership enquiries please see the Contact Us page. The Arts Society Arun cannot be held responsible for any personal accident, loss, damage or theft of Members’ personal property. Members are covered against proven liability to Third Parties.